All our waiters are regular and professionally trained and most of them are directly employed by us. 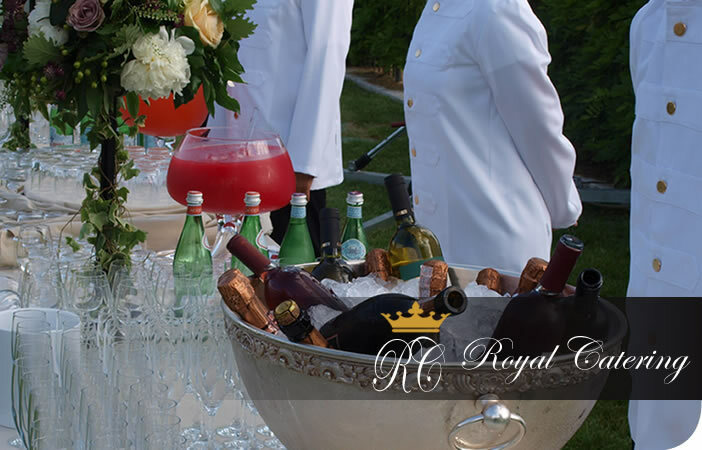 If the event has an exceptionally large number of guests, we hire more of our waiters to allow the service to be just as quick and effiecient as a smaller event. Our waiters can be dressed in different styles depending on how formal you would like them to be.